After 21 years of performing other people's music, I have decided that it is time to write some music of my own. 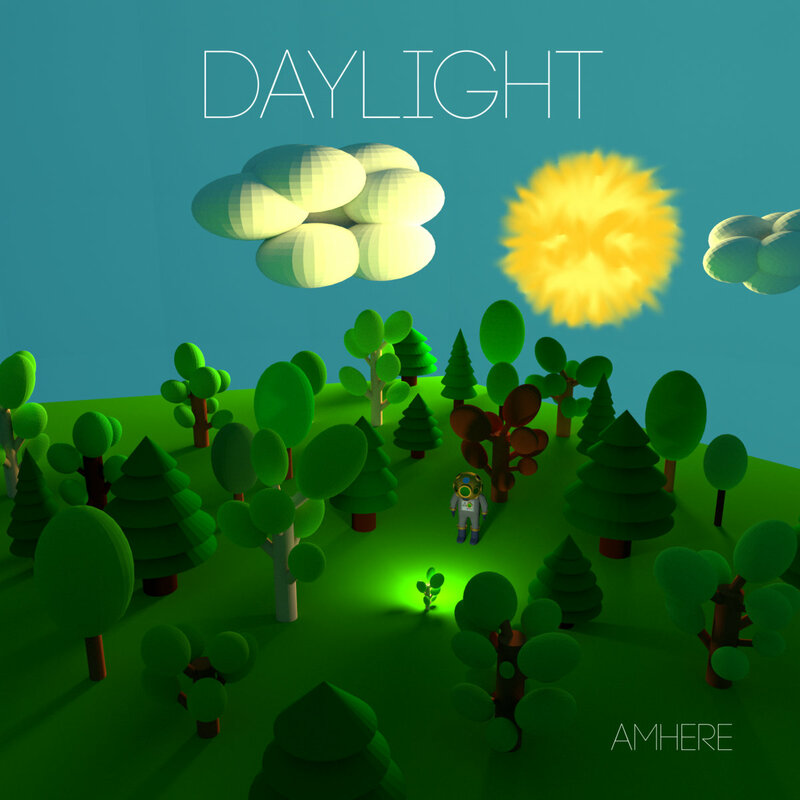 Amhere is my solo composition project, which will be a place to write and release all of the music that I write that isn't associated with another project. The music will be varied and often off the beaten path, but it is my attempt to write more of the music that I think there is not enough of in the world. In a world of pop princesses, autotune, and fabricated beats, Spiralfire holds true to the best of what rock is and should be: smart, soulful lyrics delivered with a kick, coupled with searing guitar hooks that would please even the most finicky rock gods. The alternative rock world is a hard one to navigate, but Spiralfire makes it simple. 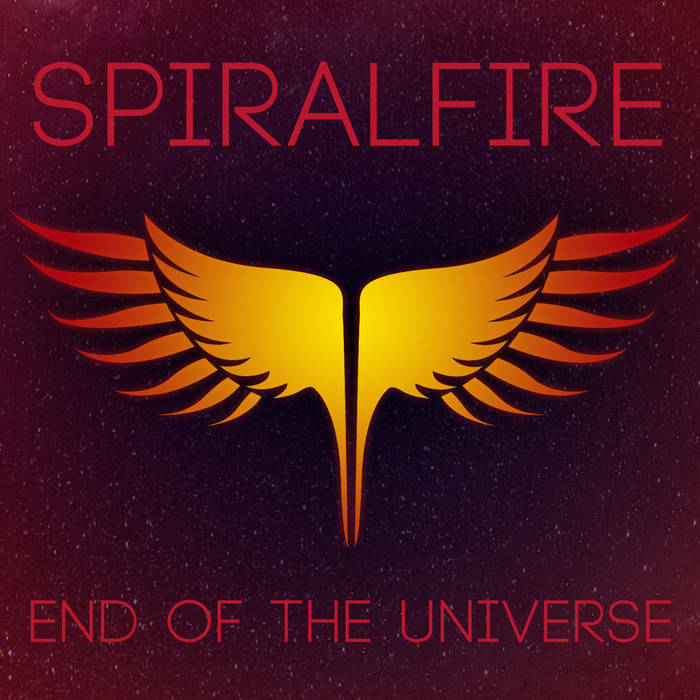 With songs that embrace the darkness of the human experience while holding blindly and perhaps naively to the hope that things will turn out right in the end, Spiralfire radiates an intense desire to rise out of mediocrity and live life the way it’s meant to be lived, with passion and fire. 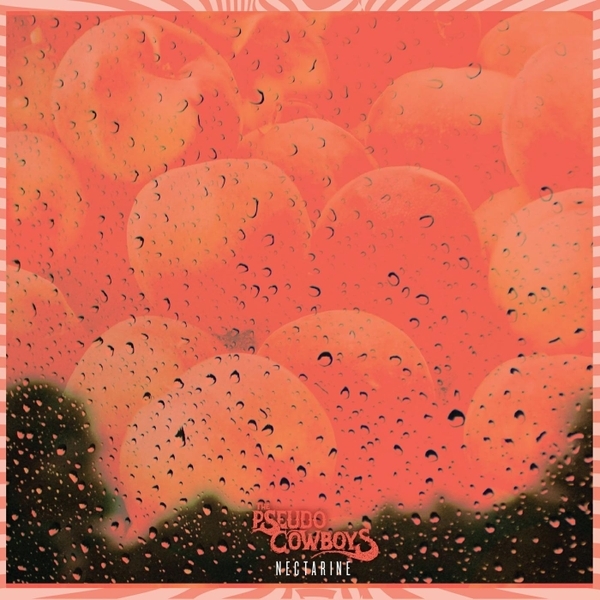 The Pseudo Cowboys perform a captivating blend of raucous original rock-and-roll, with a daring lyric style inspired by the grunge and alternative rock of the early 1990s. Nikol is a six-piece EDGY pop/rock band out of Raleigh, NC - similar to the sounds of Paramore, Flyleaf and Evanescence. The band's first full-length album, "Bittersweet" is available as of January 15, 2016. Nikol was named the winner for Female Rock at the 2015 Carolina Music Awards and played Vans Warped Tour in Virginia Beach, VA! When vocalist Kat Robichaud first came on the music scene in Raleigh, she stunned audiences with her raspy, soaring vocals and her dazzling stage presence. She earned a passionate fan base over seven years of touring up and down the eastern seaboard. When the band parted ways, Kat auditioned for NBC's The Voice and rocked past the competition to earn a top-10 spot. Drawing on the momentum of the show--as well as nearly a decade of experience in the music industry--she just recorded a glam rock explosion of an album self-titled "Kat Robichaud and The Darling Misfits" and relocated to San Francisco to pursue her career as a touring musician. 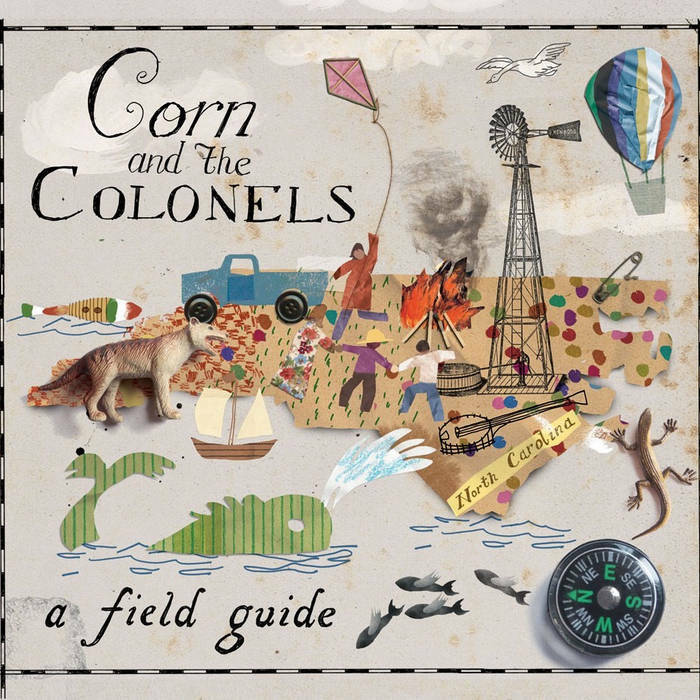 Corn and the Colonels are always harvested at the peak of freshness. They are guaranteed to be free of impurities, a new sound, clinically proven to aid in drink consumption and the courting of new love. We cull words and melodies from musical traditions around the world- some forgotten, some familiar- to warm your heart and make you dance. The Design is the American Southeast's premiere pop rock band. With the release of their second album, "Young America" The Design is poised to take the world by storm with high energy, interactive shows and a killer new sound. Gumbo Diablo plays an eclectic collection of zydeco, cumbia, forro, soul, blues, funk, and anything else they can fit an accordion into. Playing venues all across the Northeast, Gumbo Diablo is always able to get an audience out of their seats, and dancing. Matt Koelsch and the Allies is an original, pop/alternative rock band featuring anywhere from two to seven members at any given performance. Infectious melodies, thought provoking lyrics, and passionate delivery characterize Matt Koelsch, as he brings his own flavor to the Alt-Rock genre. 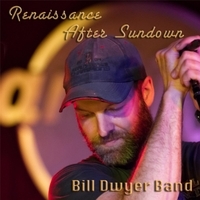 The Bill Dwyer Band plays unapologetically enthusiastic renditions of classic rock songs mixed with originals. The Bill Dwyer Band plays every show as if it were their last. Featuring the world's largest musical Tesla coils, the Tesla Orchestra is an internationally touring group based out of Cleveland that plays a mix of rock, pop, and electronic music on two 12 foot tall coils (or Zeusaphones). This is a group that must be seen to be believed.